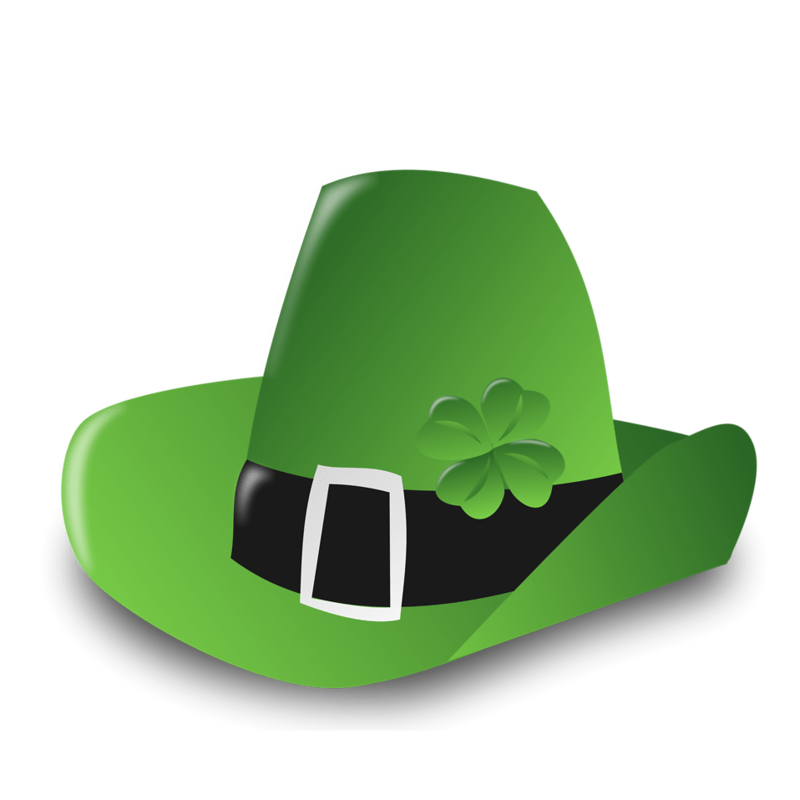 Ireland is a land of many treasures, most of which are smartly monetised in the form of products pushed on American tourists. At the same time, some truly fabulous things are treated with a deep contempt and not valued at all. One of them is Irish Buttermilk. There are three main kinds of Buttermilk that are known to me. Traditional or Natural Buttermilk is a liquid that remains from the cream when you remove the solidified butter. In the old days, the only way to skim the cream from milk was to let the milk sit for a while, therefore the fresh cream was already slightly fermented by lacto-bacteria. So, when butter was churned out, the remaining Buttermilk made a wonderfully probiotic drink. 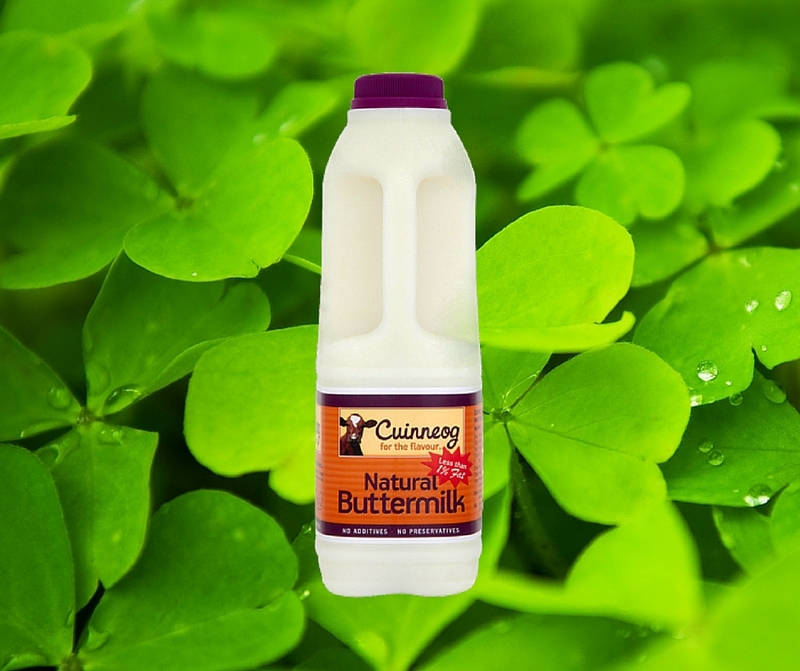 Some Irish people still remember their grandparents drinking Natural Buttermilk. So, folks, now you know it wasn’t just a weird habit, but the very smart pro-health behaviour! Surely, there are still people nowadays who produce butter from the unpasteurised milk in the totally natural way. If you are lucky to know someone like that, try to get some of their buttermilk. You may ask, why to bother to drink Natural Buttermilk if Sour Milk contains exactly the same bacteria. The answer is, Buttermilk contains much less fat than milk (if you have anything against fat, that is) and is believed to be richer in vitamins and minerals. The second kind of Buttermilk is what we see on the store shelves, i.e. pasteurised milk inoculated with lacto-bacteria. For this reason, it is called Cultured Buttermilk. Why is it called Cultured Buttermilk if it is, in fact, Cultured Milk? I have no idea. If you know, drop me a comment below or on my Facebook page, please! Anyway, I am a huge fan of that Irish Cultured Milk aka Cultured Buttermilk because of its delicious taste. The quality of the probiotics it contains can be a bit questionable; well, they are lab-bred bacteria, so who knows what kind of alien DNA they may carry? Nonetheless, I love this drink and recommend it to everyone for drinking, not only for baking fabulous Irish scones. Finally, there is something called Acidified Buttermilk or Buttermilk Substitute. The latter name is more adequate because the product is what we get when lemon juice or another acid is added to milk. Again, I have no idea why it cannot be called “acidified milk”. Buttermilk has very similar taste to milk kefir, however, they differ from each other significantly. Buttermilk contains mostly, if not solely, Lactococcus lactis and Lactobacillus bulgaricus, while kefir is created by a very complex composition of microorganisms, the main of which are Lactobacillus acidophilus, Bifidobacterium bifidum and Streptococcus thermophilus. To learn more, read my posts Milk kefir – The Summer Essential and How to make Milk kefir? That was the point of the post! Previous Previous post: Are All Fermented Foods Probiotic? Next Next post: What is Water Kefir?